A brand is the name of a company or product that is used in promotion and other communication. Branding is leveraging that brand to create recognition, trust and reputation for your product and/or company. It’s closely related to determining the goal for your business, finding a niche, and positioning it. All these things help you carry out your keyword research, with is essential to your SEO strategy. This ultimate guide covers small business SEO. 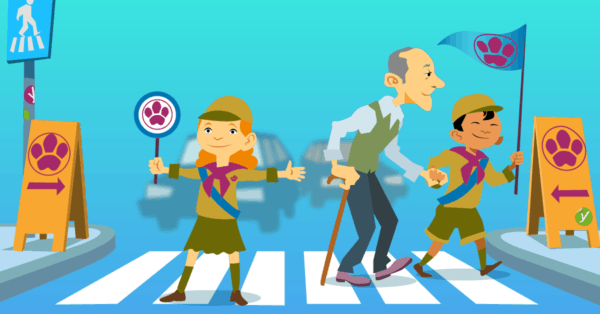 Want your site to rank high in the local search results? Read about it here! Your brand is one of your most important keywords, but your keyword strategy should've more. Read this to learn how to create a strategy! Beat the competition! 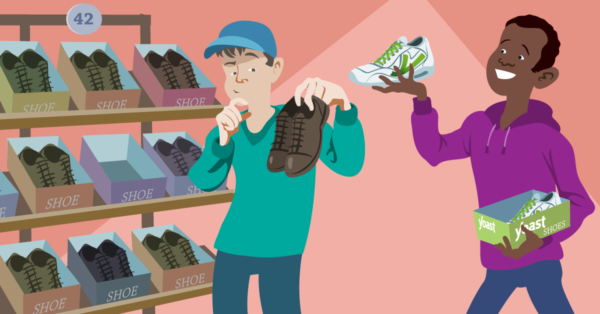 Michiel explains how positioning your shop well can help you grow your business. With a successful branding strategy, people will remember your brand. This will improve your SEO as well. In this post, I present 5 tips. Low-budget branding is about positioning yourself in your field of expertise. A must-read for small businesses. Read: "All about Google’s knowledge panels"
This ultimate guide covers small business SEO. 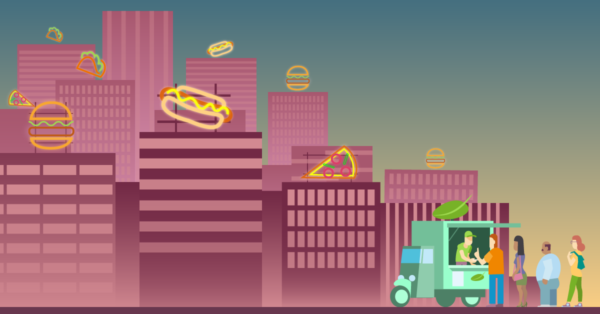 Want your site to rank high in the local search results? Read all about it here! Read: "Ultimate guide to small business SEO"
Mobile parity: are your desktop and mobile site equal? Read: "Mobile parity: are your desktop and mobile site equal?" 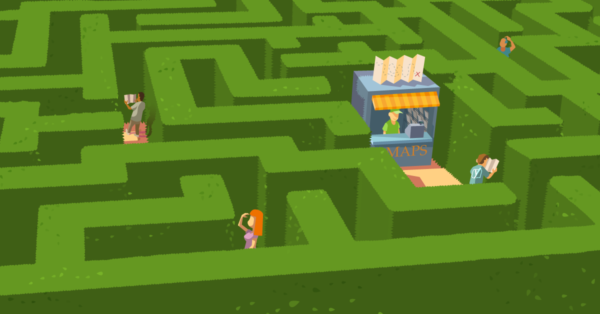 Read: "What is off-page SEO?" 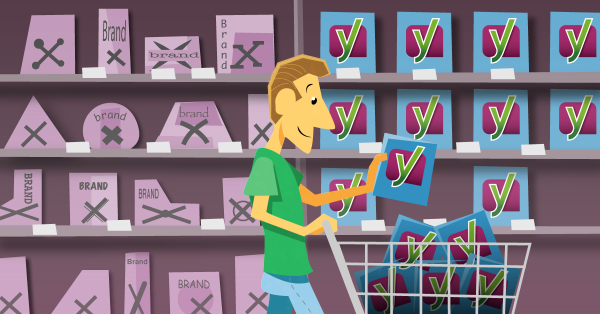 Ask Yoast: Using a TLD as part of your brand? 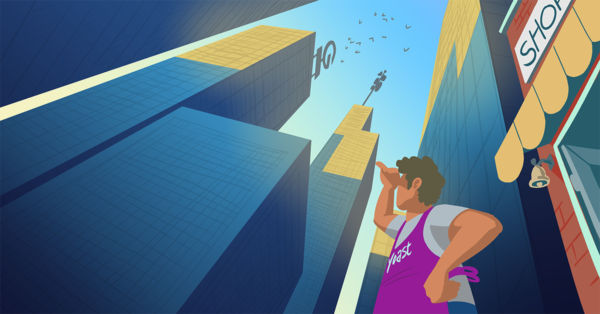 Read: "Ask Yoast: Using a TLD as part of your brand?" 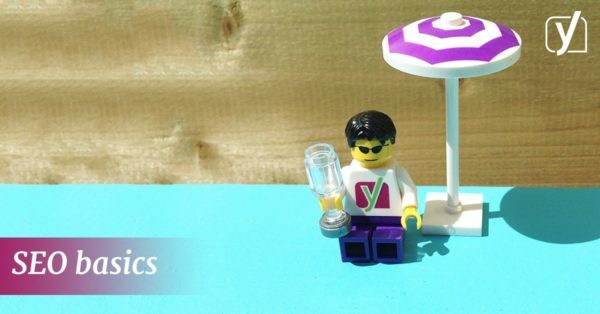 Read: "Favicons and your online brand"
Read: "Planning your website like your holiday"
Read: "Domain names and their influence on SEO"
Ask Yoast: Should you give a division a separate domain? 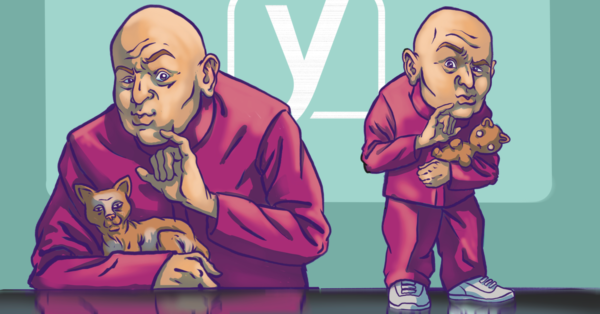 Read: "Ask Yoast: Should you give a division a separate domain?"